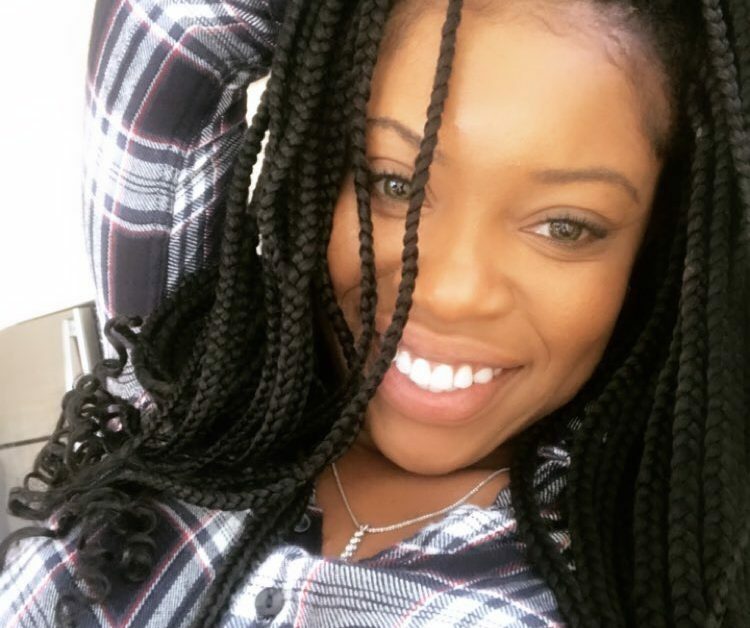 Today we’d like to introduce you to Ebony McCormick. I am a native of Florida. 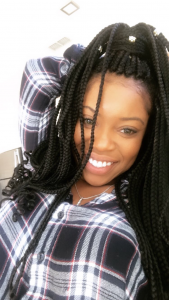 I matriculated to Clark Atlanta University where I studied accounting and proceeded to work in a fast upscale environment as a financial assistant. I’ve coached and mentored several clients, assisting them with their short and long term financial goals. I have a deep passion for the kitchen, embarking upon my culinary skills. Without a doubt, my son, the athletic Leo, enjoys my love for cooking the most. I am zealous in my movement to raise awareness and consciousness of mankind. What better way to take advantage of life than to be excited about educating, motivating, and touching all walks of life. In 2017, I participated in a seven-day vegan challenge that changed my world. Needless to say, during those seven days, I became more aware, and conscious of what I was putting into my body. I made a decision to embark a vegan lifestyle. Although I was enjoying my new lifestyle, some of the challenges I faced were locating vegan restaurants, and finding support. Thats when I had my AH-HA moment; Healthy Dining App! Instead of throwing in the towel, I let this challenge motivate me to create something that would benefit humanity in ways imaginable. Healthy Dining is a mobile app that allows users to create a profile to search for vegan and vegetarian restaurants worldwide, as well as allow users to connect for dining and networking purposes. 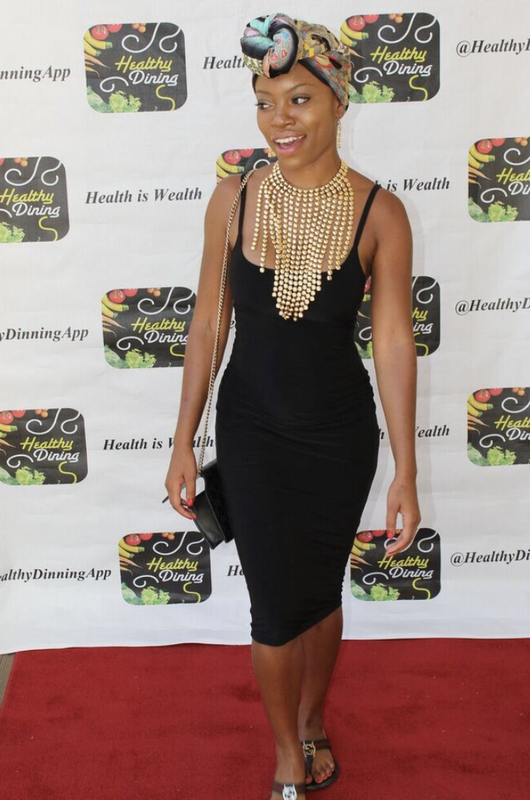 I launched the Healthy Dining App in July 2018. The app has been doing extremely well. Users are enjoying the unique features on the app. One of my favorite features on the app is the “create a date ” feature. This feature allows users to create a date by selecting a user, restaurant, date, time, and then the app sends a date request to the user, to simply accept or reject the date. Pretty cool, right? Healthy Dining is designed around the idea that no vegan needs to dine alone. Whether you want to find a local spot or dine with a fellow vegan, THIS APP IS FOR YOU! Please take the time out to download this amazing app and share with friends and family. 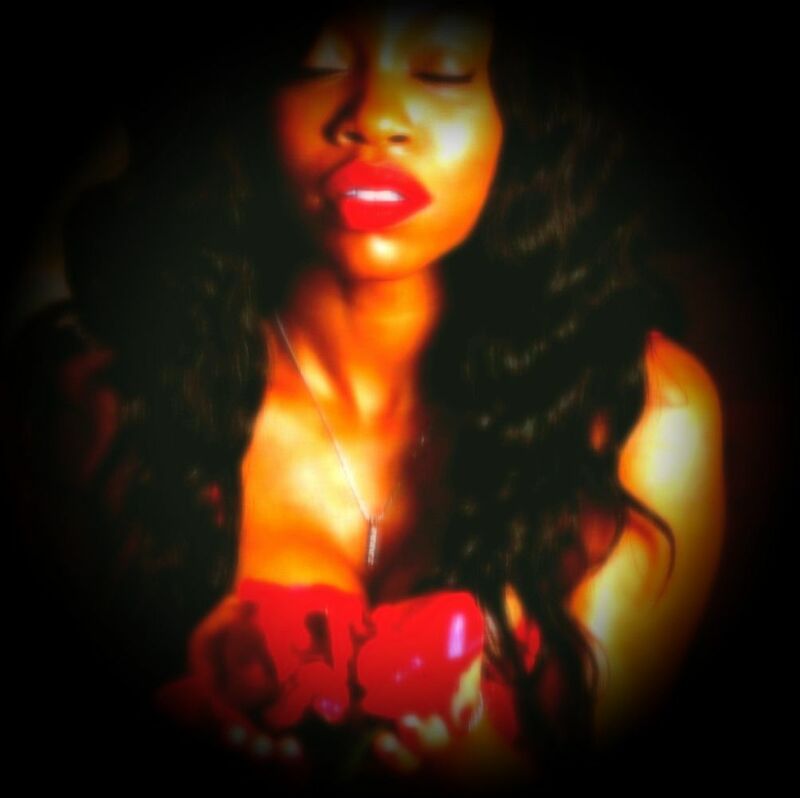 I also have a strong passion for cosmetics or more specifically, making people happy. 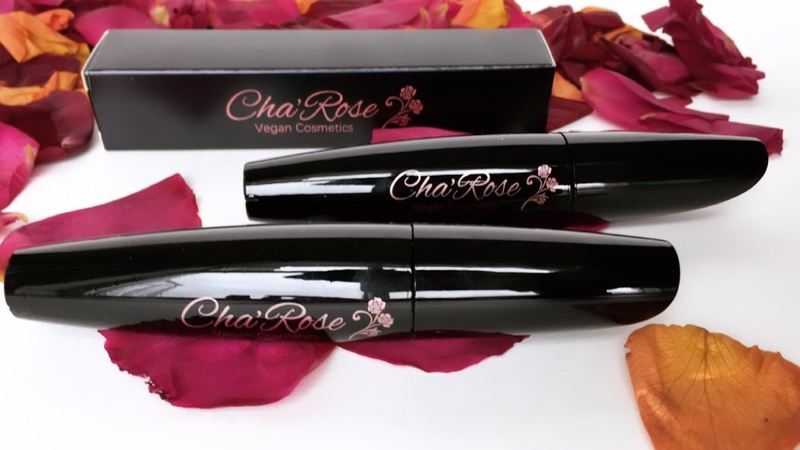 My strong passion for raising the awareness of mankind, and combining this with my passion for cosmetics, creating Cha’Rose Vegan Cosmetics was an obvious choice for me. I felt that it was a gap in the market for ethical, healthy, and beauty products. I would like people to know that its not just about contouring and highlighting the face but contouring and highlighting the inside and the world we live in. I am committed to offering people ways in which they can embrace positivity. I aim to leave a footprint in the sand and will express this through my businesses. 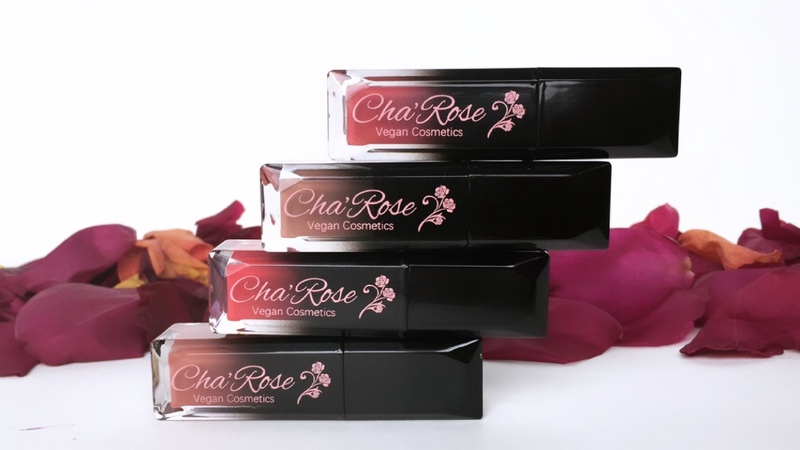 The Healthy Dining App and Cha’Rose Vegan Cosmetics – what should we know? What do you guys do best? What sets you apart from the competition? I specialize in delegating. I am known for project managing. I am most proud of the service as well as products that my company has produced. I am committed to giving exceptional customer service and giving people what they want and deserve. What sets me apart from most is my strong work ethic, as well as possessing empathy and self-awareness. I am a natural born leader and self-motivator. I must say I have a focus like no other. The proudest moment of my career thus far has to be the actual launch of my businesses. That moment when your thoughts turn into reality is an incredible feeling. It makes me want to do it all over again. 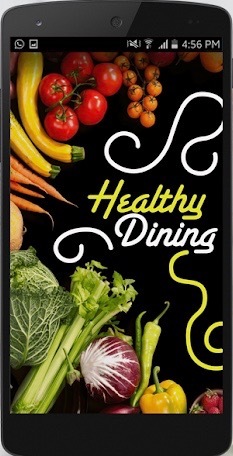 The Healthy Dining App is available on Android as well as Apple devices. Readers can visit their Apple Play Store or Google Play Store, search Healthy Dining to download the app for an affordable price of $1.99. 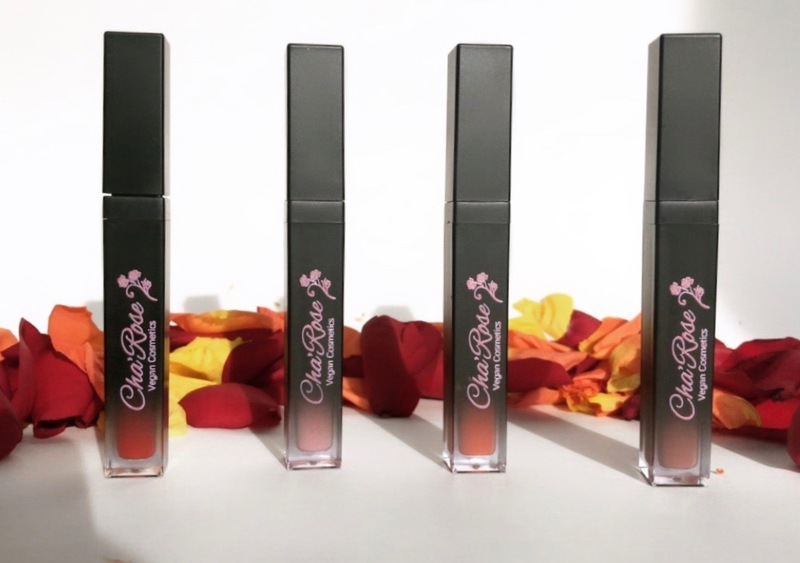 Readers can visit www.charose.life to use promo code: VoyageATL to get 10% OFF of their order.